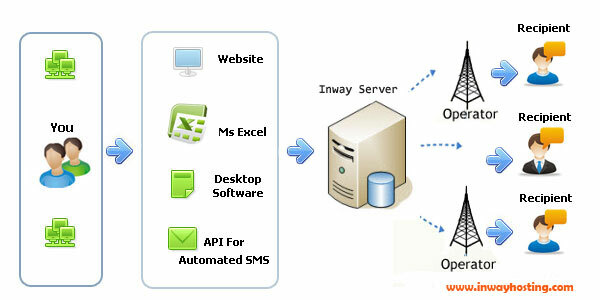 Inway Communications – Leading Bulk SMS Coimbatore service provider offers text messaging solutions for Individuals and Companies. 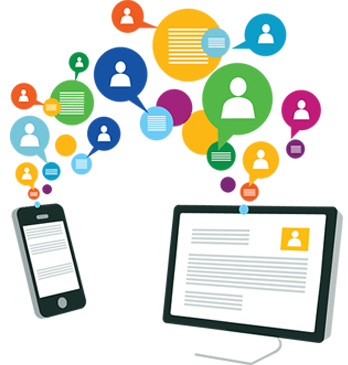 We are a pioneer in SMS Marketing solution in Coimbatore. We provide ideal and customized SMS solutions to customers through our SMS Network. 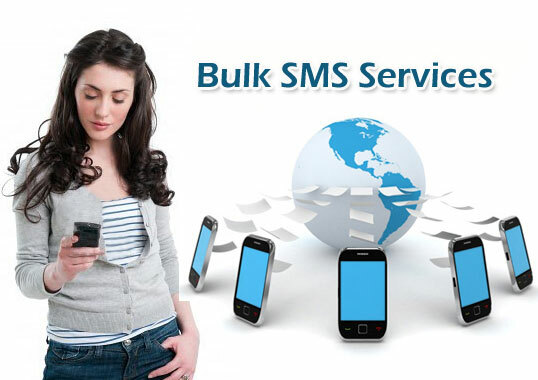 Using Bulk SMS one can advertise their business brand in many ways like promoting local businesses, providing offer coupons and special discounts to your existing customers, letting customers know about their transactional details and many more benefits.